Do you like Sonic Sky Impact? Share it with your friends. 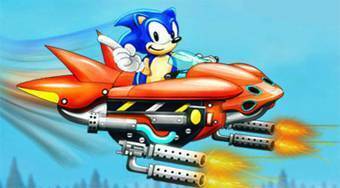 Sonic Sky Impact - fly with Sonic in his plane over the sky and shoot down different types of enemies.